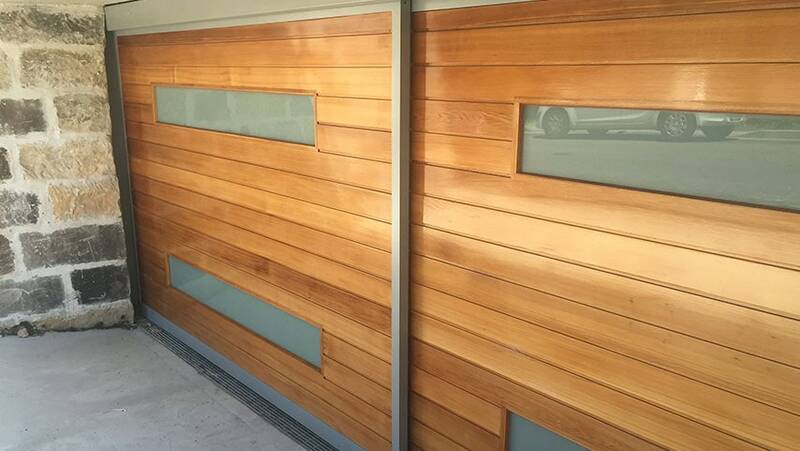 At Talbot Auto Doors, our range of high-quality timber gates bring a stylish, natural touch to your home, office or commercial property. 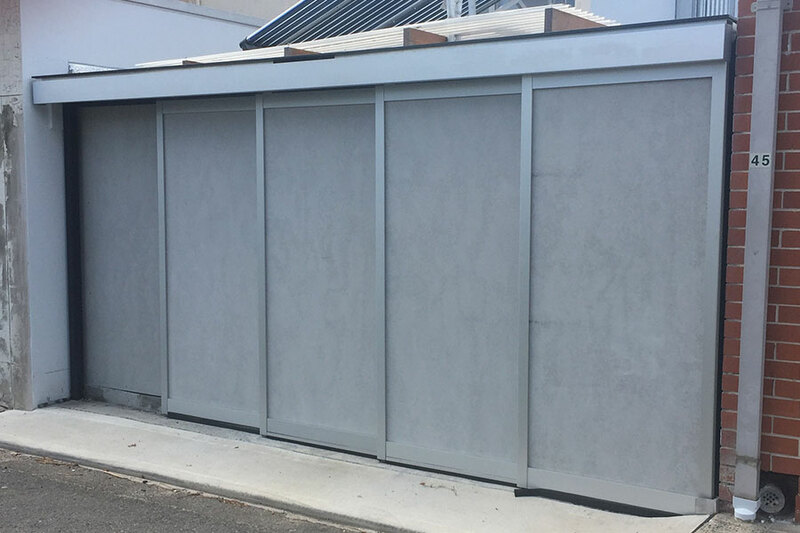 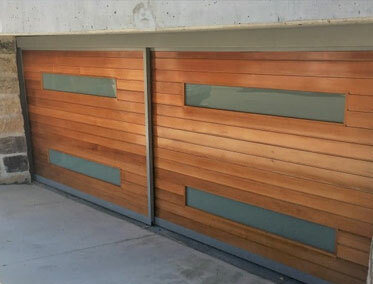 Whether you’re looking for a sliding garage door or a hinged swing gate for the front of your home, the expertise & style of a Talbot Auto Doors installation offers value-adding security and luxury. 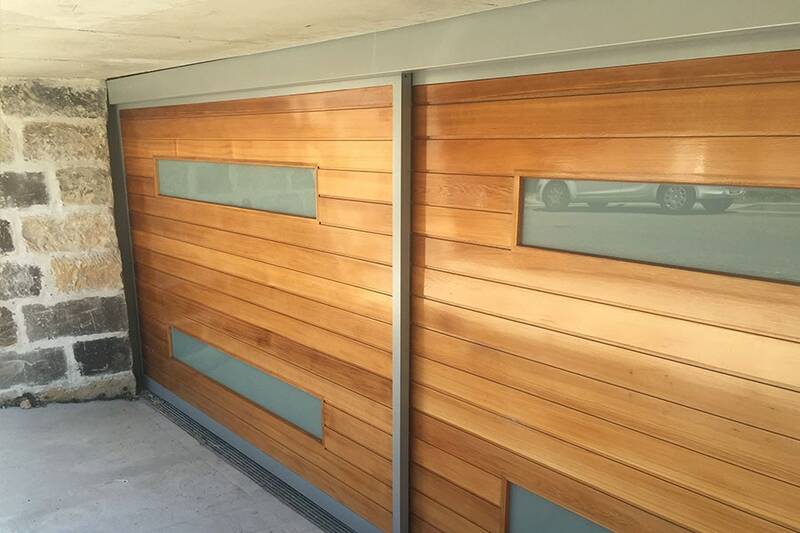 If you’re interested in getting a quality timber gate for your property, rely on the expertise of the Talbot Auto Doors team. 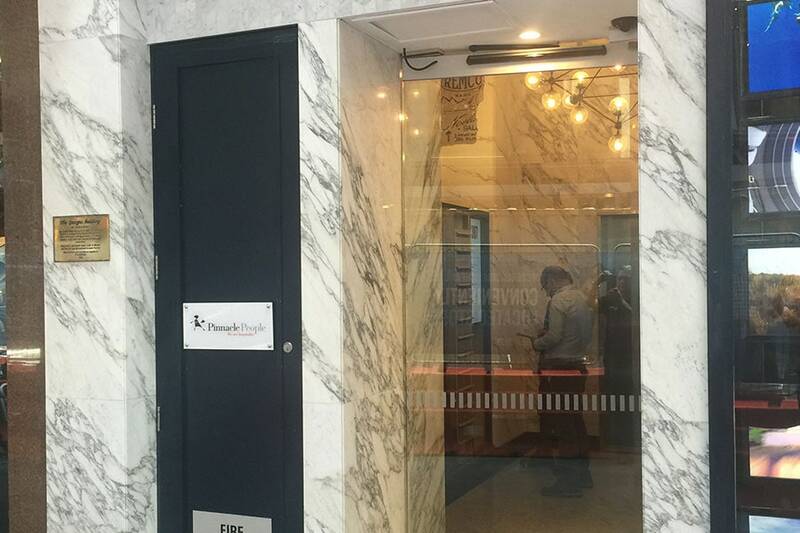 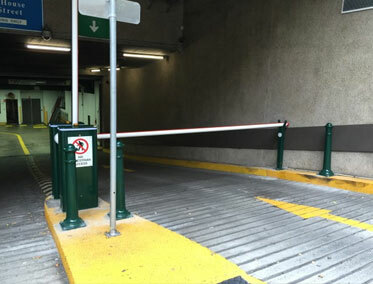 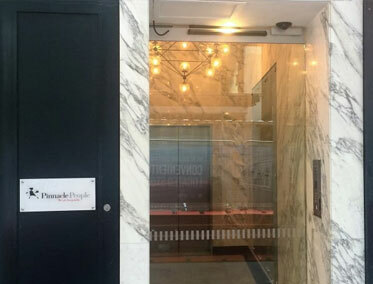 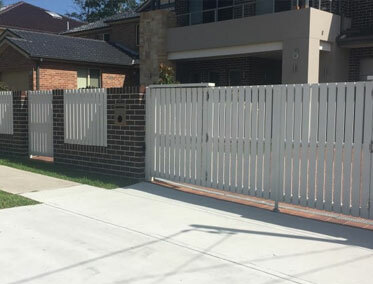 With 30+ years’ industry experience, we can efficiently and expertly install one of our timber gates, working with your schedule and availability. 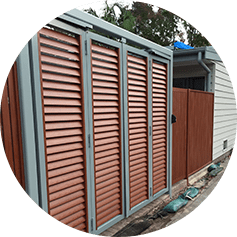 Simply click ‘Request A Quote’ and we’ll offer a no-obligation quotation on our timber automatic sliding door & gate installation. 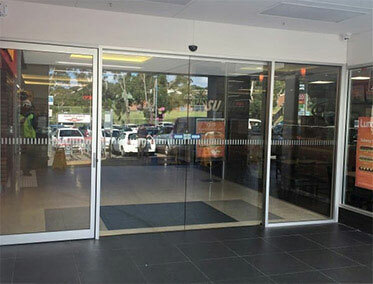 What’s more, we offer a 24-hour repair service so that – should any problems occur – we can provide fast solutions so the security of your property isn’t at risk. 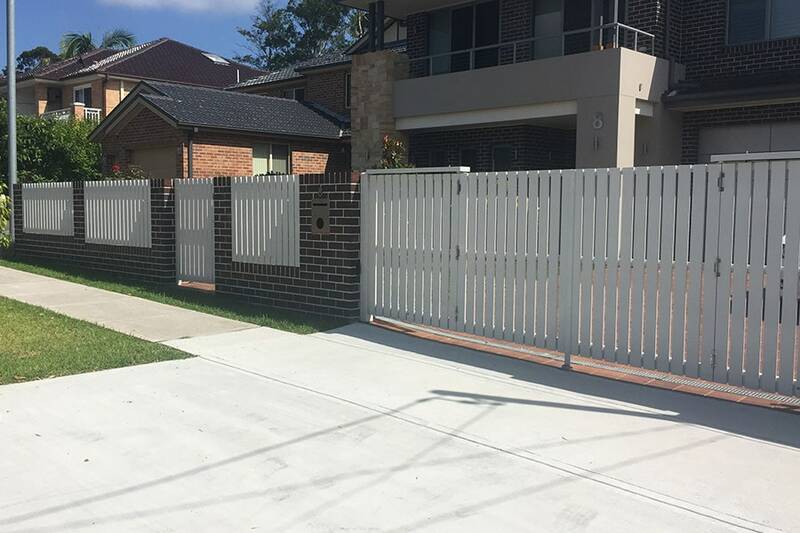 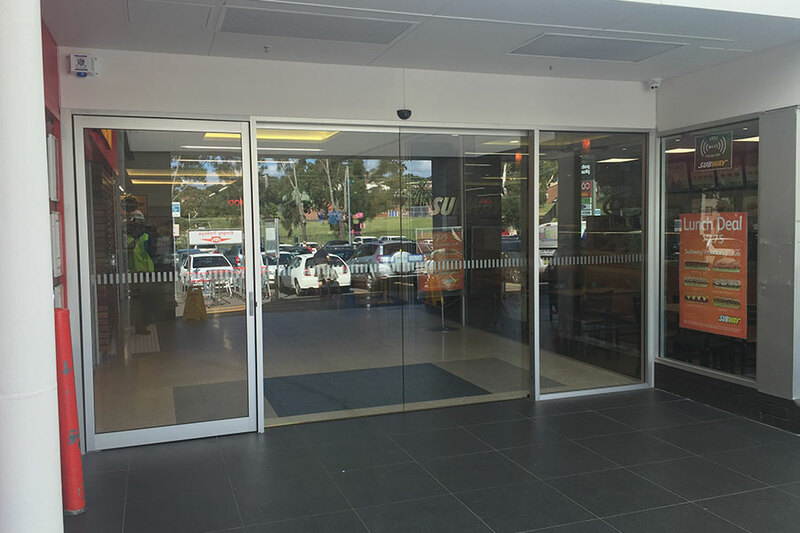 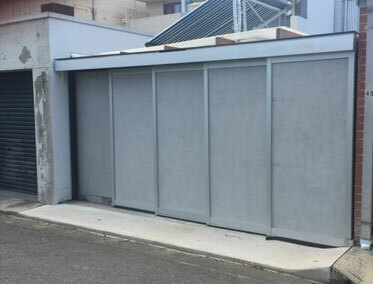 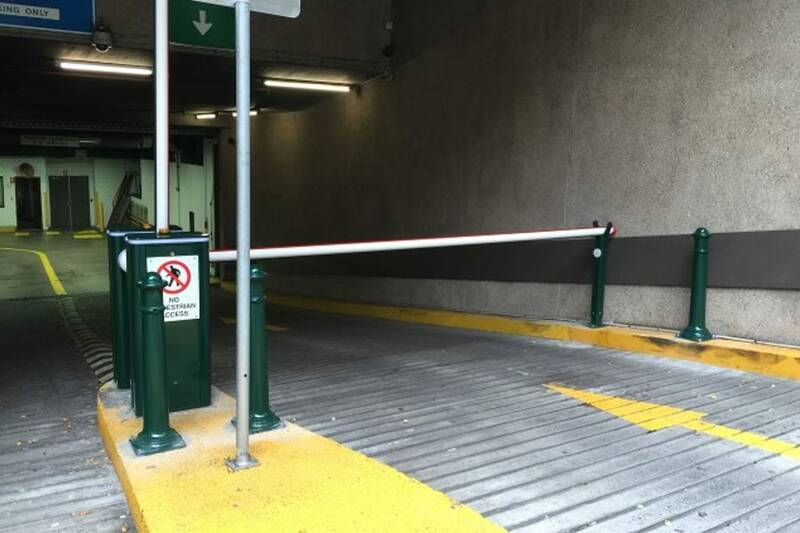 For the leading local name in timber gate installation and repair, call Talbot Auto Doors today on 1300 560 608 or click ‘Request A Quote’.